I believe my life would be brighter if these things were included. Unfortunately, I’m not sure what all of these things are or where to find them. 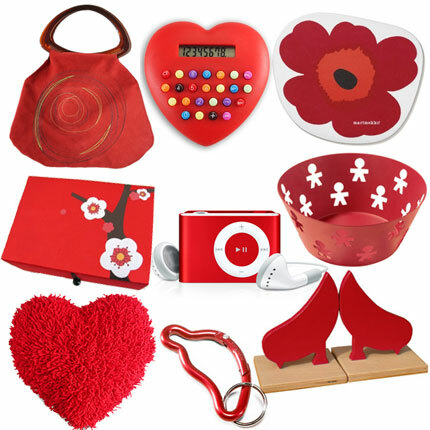 This entry was posted in Uncategorized and tagged presents, red, wants. Bookmark the permalink. haha – right with ya! Sorry, I was hoping to be of more assistance but I just can’t pry my eyes away from the visual gymnastics you posted!